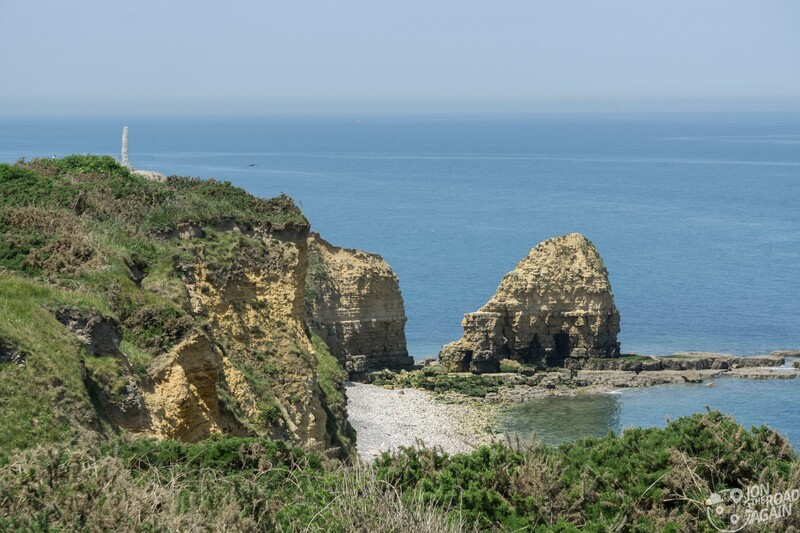 Understandably, the Normandy beaches get all the attention when it come to D-Day but between Utah and Omaha Beach lies Pointe du Hoc, a very important piece of Operation Overlord. This area was important to the allies because it had firing ability to both Utah and Omaha Beach, which was about to see the largest invasion force ever assembled. Walking to the site from the visitor center, the first thing you notice is that panoramic view of the surrounding beaches. Next, you notice the massive bomb craters. 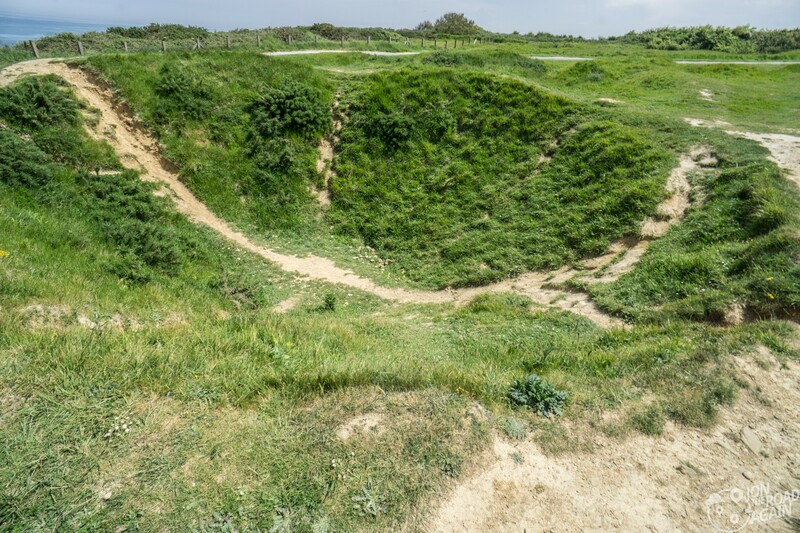 Pointe du Hoc was bombed heavily to prepare for invasion, and you can clearly see the effect it had on the landscape. 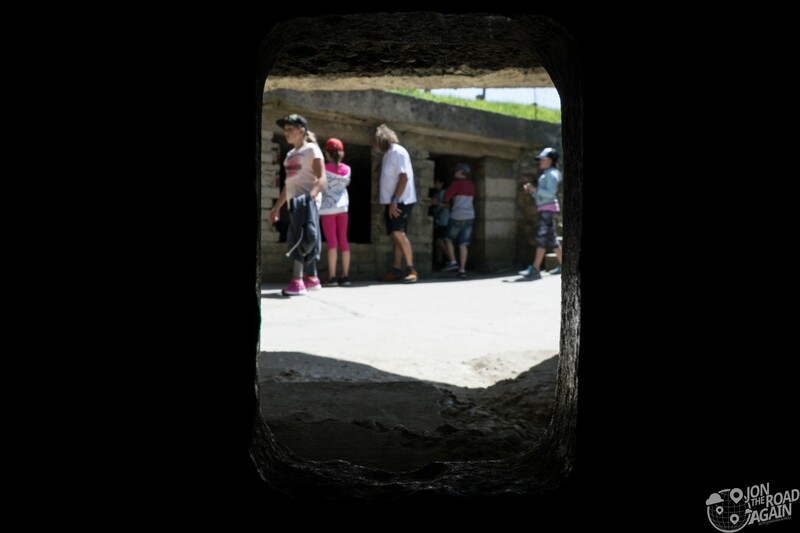 The reinforced bunkers (or “pillboxes”) withstood the bombardment, but the Germans decided to protect the guns by hiding them. Pointe du Hoc had to be taken before the beach landings. The plan was crazy. 225 men rode landing craft to the cliffs and then they launched rocket-propelled grappling hooks to the top of the cliffs. They’d then use these ropes to scale the cliffs (under heavy enemy fire, mind you) to engage the enemy, and win control of the bluff. They also had four 100 ft ladders borrowed from the London Fire Brigade. Nothing ever seems to go as planned. Two landing craft were lost to rough seas and those same rough seas weighed down the ropes connected to the grappling hooks – meaning they didn’t fly as far as they thought. Nonetheless, the Rangers scaled the cliffs with heavy fire support from the Navy ships off shore. 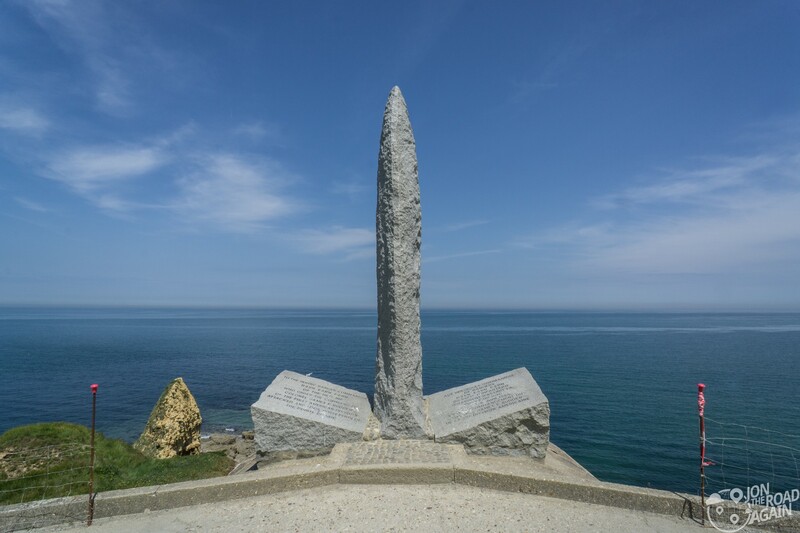 This amazing display of heroism is honored with the Pointe du Hoc Monument. Around the other side is the entrance to the bunker. Not very inviting is it? 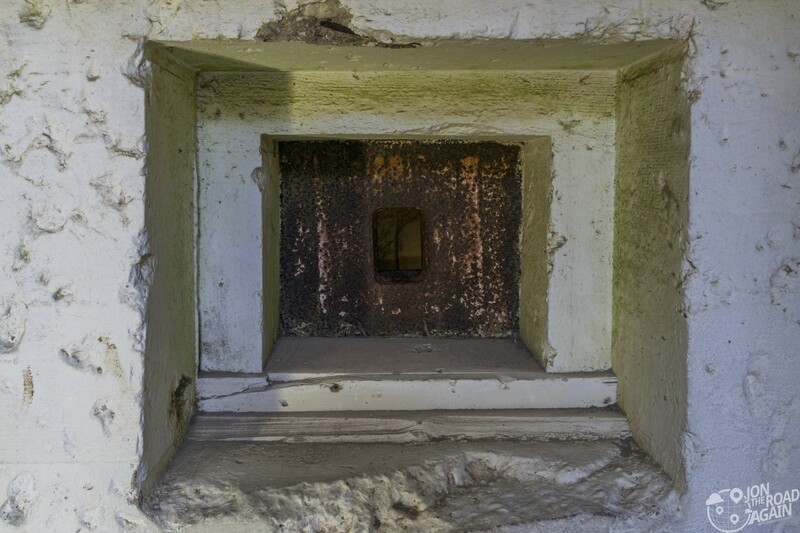 The bunker was well fortified and featured portholes for Nazis to shoot anyone trying to infiltrate their space. 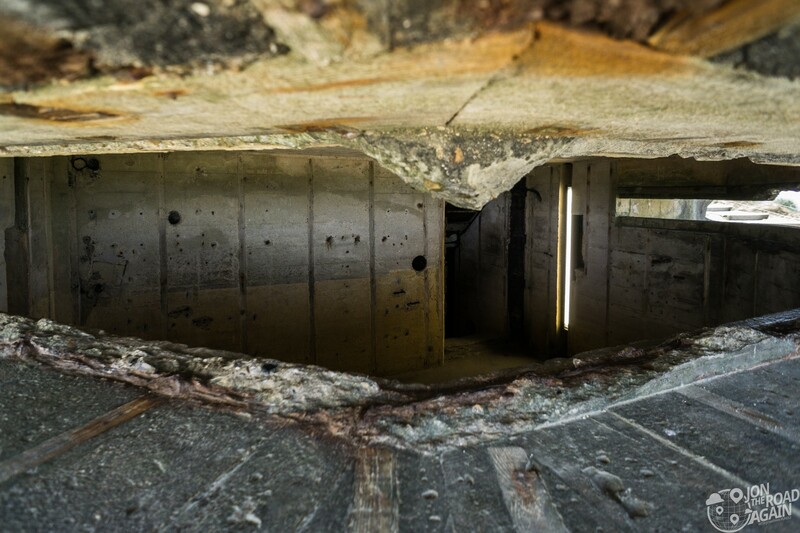 Imagine being a young Army Ranger clearing out this bunker – what an incredible ask of these young men. 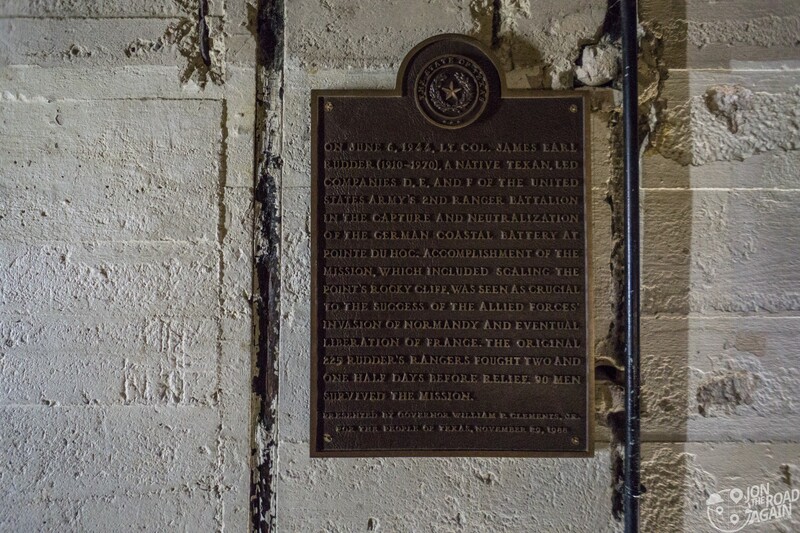 Inside the observation bunker, native Texan Lt. Col. James Rudder is again immortalized, this time on a State of Texas bronze plaque. 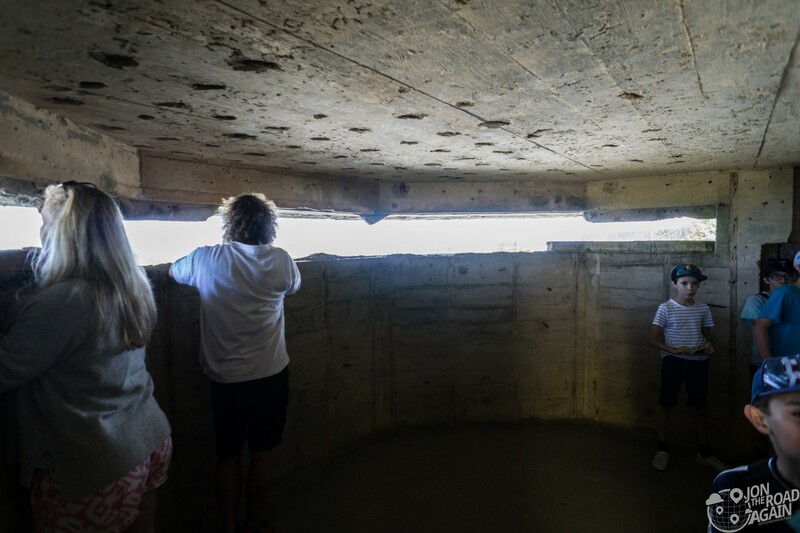 Further inside the observation bunker, you can clearly see how important it would be to destroy guns and neutralize the enemy here. What a vantage point to pick off allied ships and men. Inland from the observation bunker, there are the massive gun emplacements. When the Rangers arrived, the Germans had moved the guns inland, so just like it was on D-Day, no guns are placed here at Pointe du Hoc. More on the guns a little later. 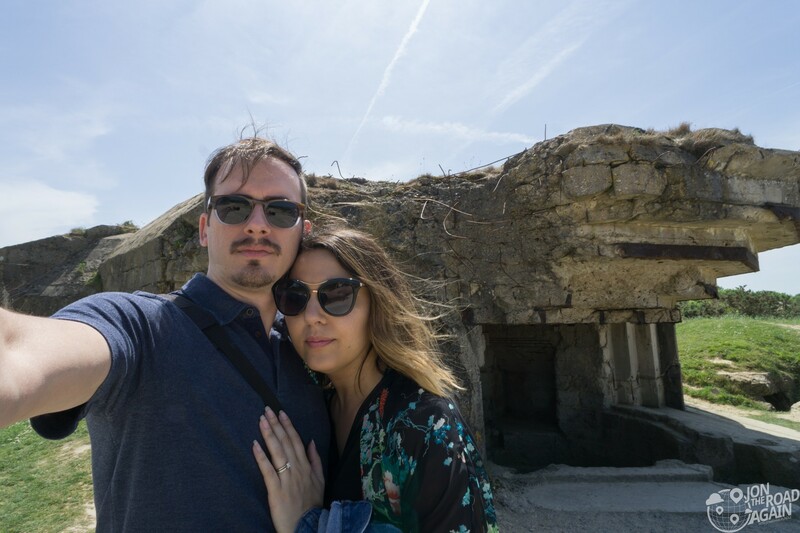 Putting our serious faces on, we take a selfie with one of the gun emplacements. 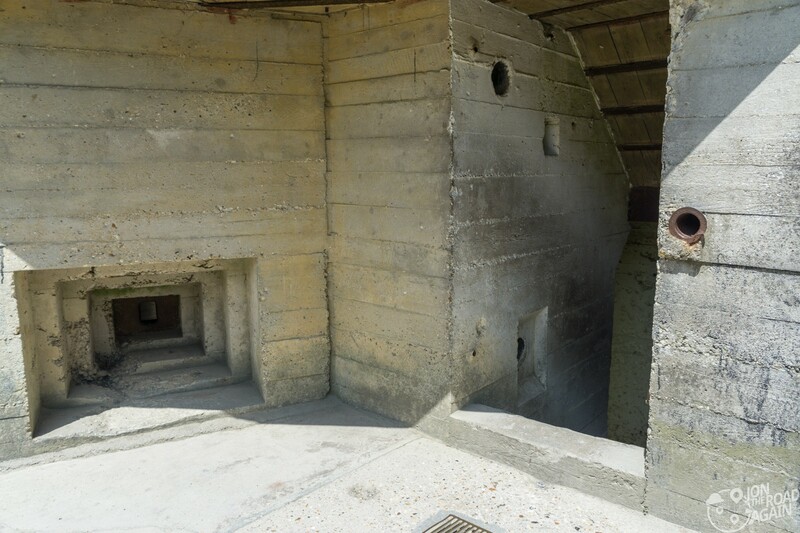 Due to the intense pre-invasion bombing, the Germans moved most of the guns out of Pointe du Hoc for safekeeping. After the area was secure, it was up to the Rangers to try and find where they hid them. 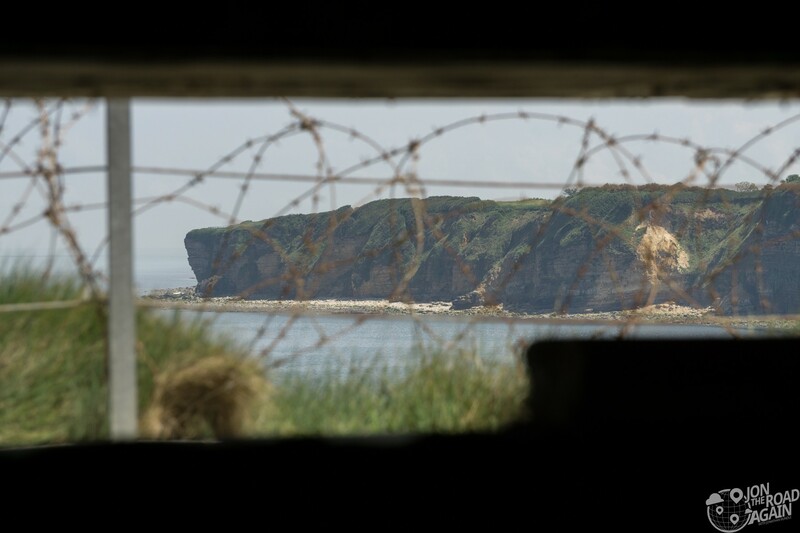 Naturally, it’s tough to move around the huge guns that made up this portion of Hitler’s Atlantic Wall, so the Rangers found them pretty quickly, just 3 hours after the assault began. First Sgt. Leonard “Bud” Lomell and Staff Sgt. Jack Kuhn noticed fresh tracks just off a country lane. 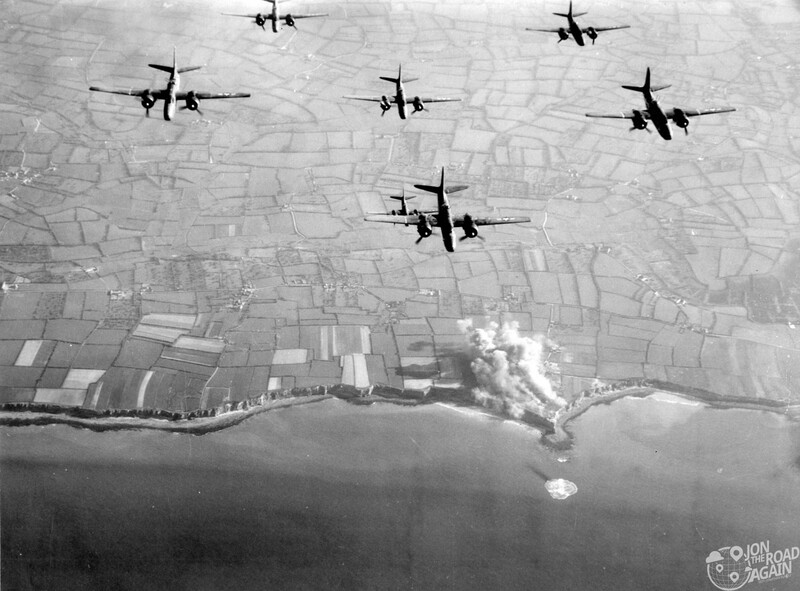 Following the tracks, the Rangers found the hidden guns (aimed at Utah Beach) and destroyed them with Thermite charges. 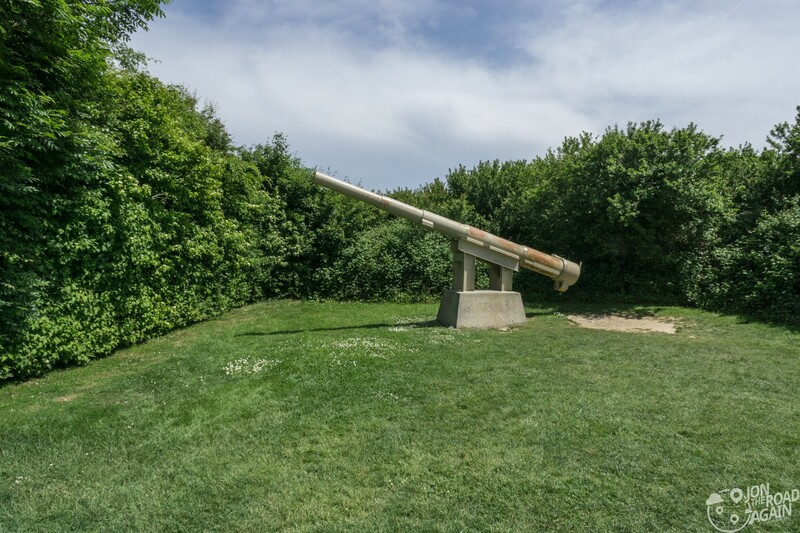 The location of the guns is shown at this display approx 200 yards inland from the cliffs. The Rangers had to wait two days for reinforcements coming from the successful Omaha Beach landings. Until they arrived, the small group of survivors held off many German counter-attacks. 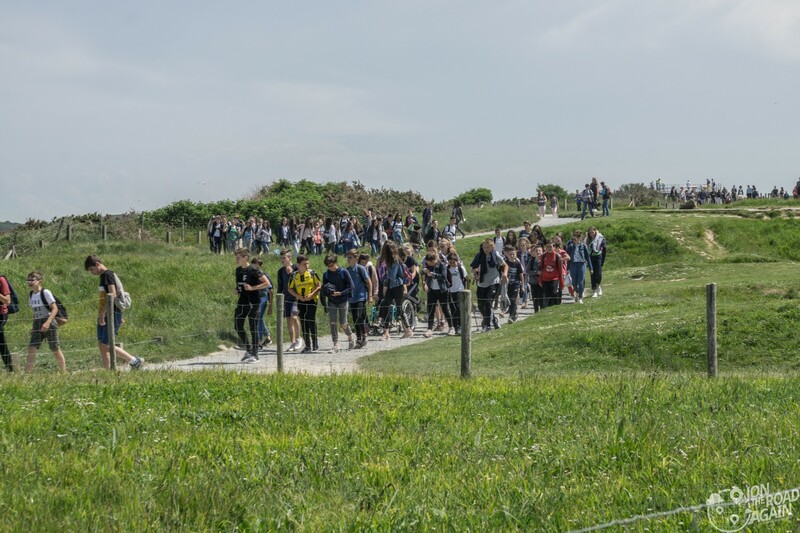 Judging by the throngs of French school children visiting Pointe du Hoc, the future is in good hands. Hopefully these kids can grasp the kind of evil that plagued the world during WWII and will recognize it and fight it before another world war becomes necessary. 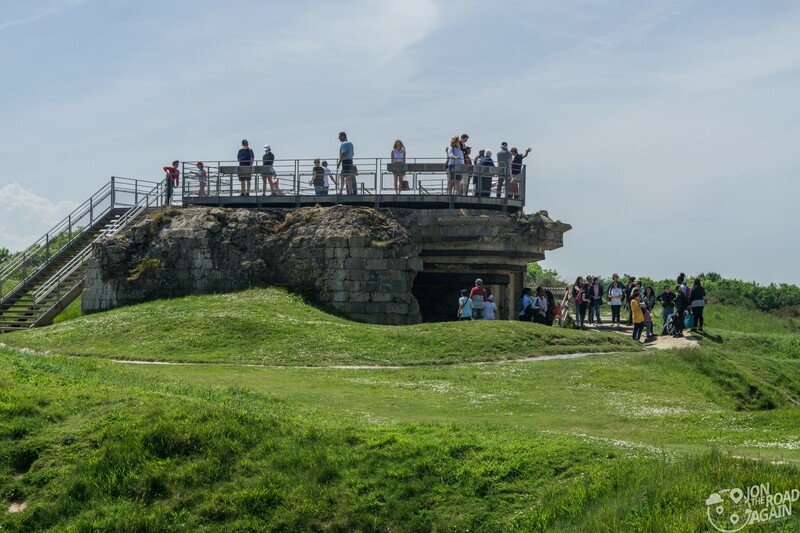 Pointe du Hoc is one of many D-Day related sites in the Normandy area. 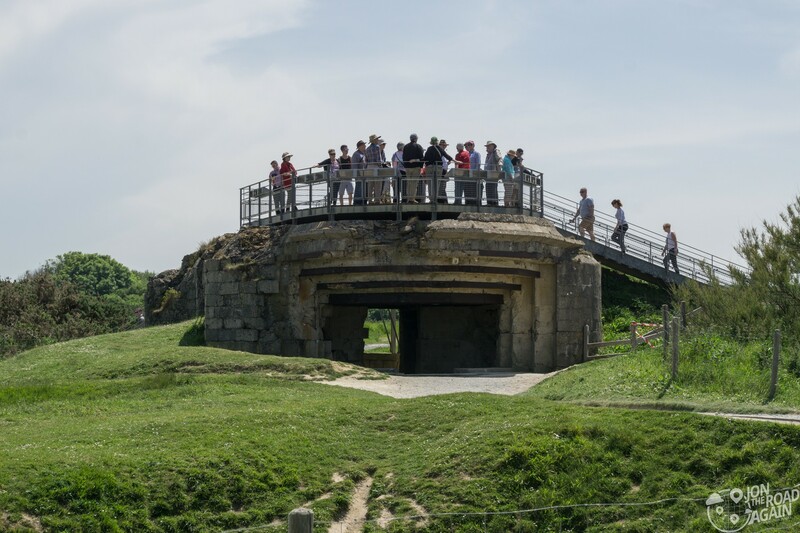 Like the Normandy American Cemetery, Pointe du Hoc site has been transferred to American control and is run by the American Battle Monuments Commission. The site is free to visit and is open 9am to 6pm from April 15 – September 15 and 9am – 5pm the rest of the year. They really were and are the Greatest Generation !!! We owe them and all the Allies our deepest thanks .Such bravery Thank you !!! !